If you’re confused about the difference between CPR and AED you’re not alone. 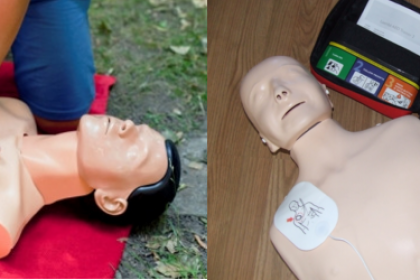 If you’re thinking of taking a CPR or First Aid course you’re likely seeing both CPR and AED come up a lot in course descriptions and are probably wondering what they each are and which one you need to know. CPR stands for “cardiopulmonary resuscitation”, which is a lifesaving method used when a person’s heart has stopped. CPR requires the rhythmic compressing of a person’s chest. Your hands pumping on the chest will physically keep the blood flowing through the body to keep the organs alive. When functioning normally, the heart pumps oxygenated blood to the vital organs and when the heart stops (a cardiac arrest) it can lead to serious organ failure, brain damage, and even death, all in less than 10 minutes. CPR manually keeps the blood flowing so it can continue to deliver oxygen to the organs and can be performed while waiting for help to arrive on the scene. AED refers to “automated external defibrillator” which is a machine that will restart the heart when it stops. AEDs are available in most public areas for anyone to use during a cardiac arrest. AEDs are automated and the machine itself will walk a person through how to use it in an emergency. In short, CPR is a procedure to keep the blood pumping when the heart stops and an AED is a machine the will get the heart started again after it stops. So which one should you to be trained in? The answer – both. CPR/AED training and certification go hand in hand because both are needed to save lives in cardiac crisis situations. Basic CPR can be done by pumping the chest with the hands but further training is needed to provide the most effective care possible. An AED’s audio automation will verbally tell you what to do to operate the machine, but more knowledge will benefit anyone who needs to use one. When used together, performing CPR and using an AED provide the best chances of saving a person’s life. Fortunately, you only need to take one training course that will cover both CPR/AED Certification. The two go hand in hand in saving lives during a cardiac arrest and it’s the combination of CPR and AED that a person needs in order to make it to the hospital for further care. Nearly all CPR courses today include training on AED in addition to the traditional CPR instructions. 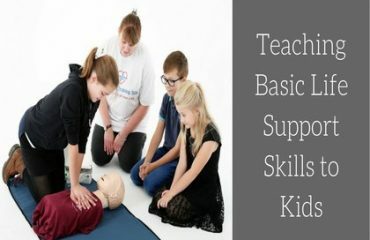 CPR and AED are joint steps in saving someone’s life, and with the proper training, anyone can learn these techniques that can be the difference between life and death. If you’re a healthcare provider and looking for a health certification course, confirm that the program you choose should be CPR/AED Certification for healthcare professional to give you the most effective and well-rounded training possible. This will give you the best chances of success in helping during an emergency cardiac arrest situation. 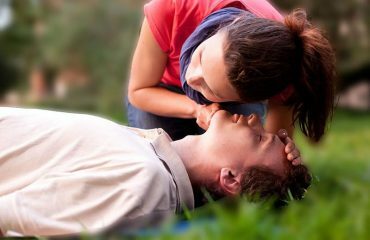 Understanding the difference between CPR and AED and knowing why they’re both vital components in First Aid training is the first step in knowing what to look for in a training course. Certification in both CPR and AED will give you the confidence in your abilities and the knowledge that can help you save lives in the event of a crisis.